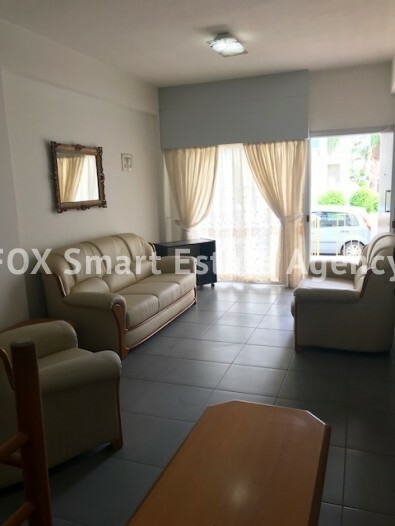 This sapcious three bedroom ground floor apartment is set in a fantastic location just a short walk from Makenzie Beach and all amenities. 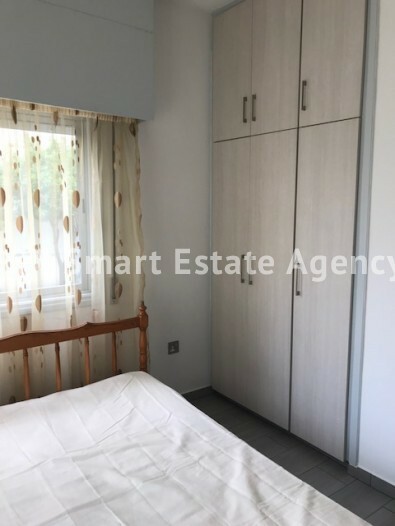 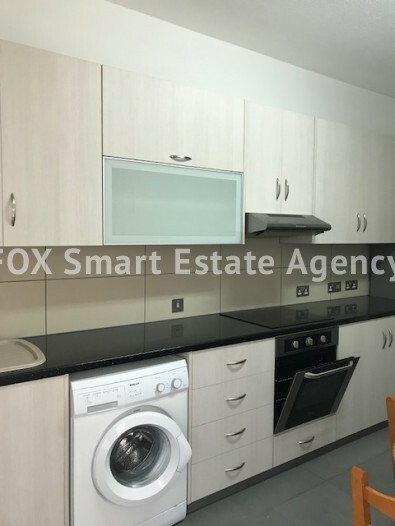 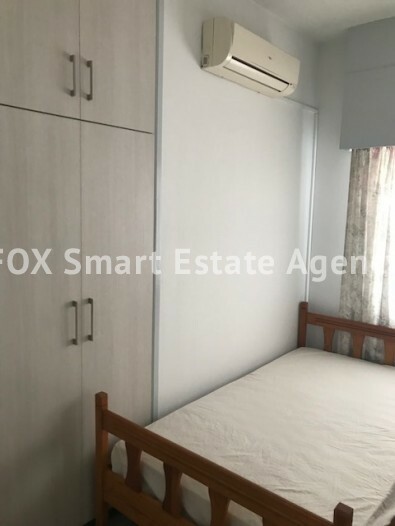 Located on the ground floor of a small apartment block the apartment consists of a lounge through to dining area and a separate modernfitted kitchen with new appliances and plenty of worksurfaces. 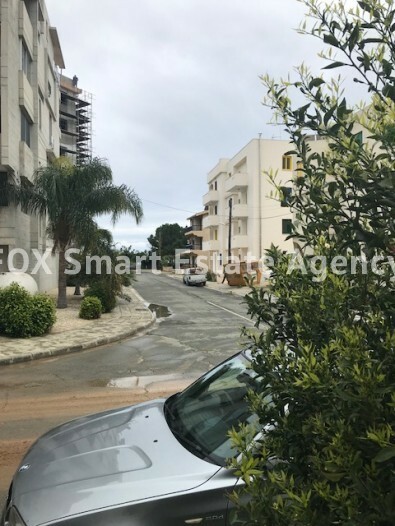 There is also access to the side of the building where you find open parking. 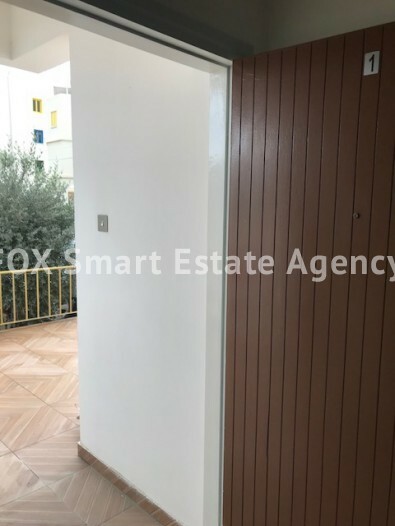 Down the hallway there are three double bedrooms and a double shower room.The whole of the property was completely renovated in 2016 with new floor tiling, kitchen, windows and shutters and tiling in the kitchen and bathroom. 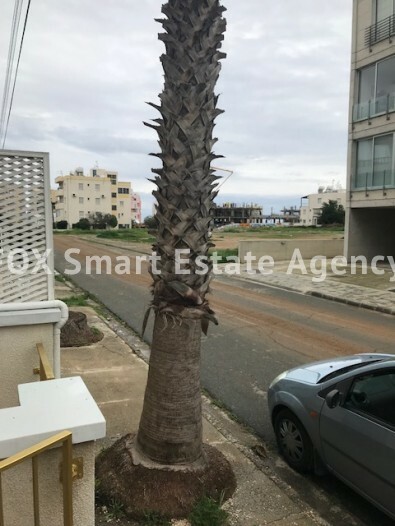 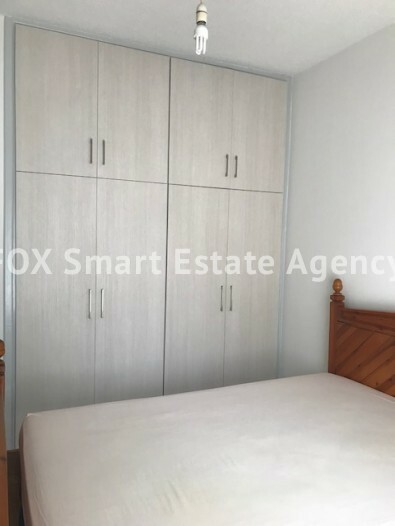 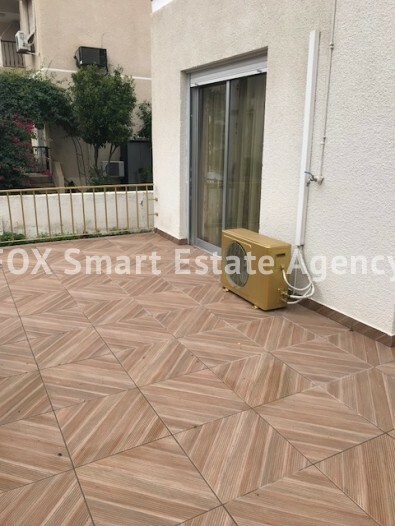 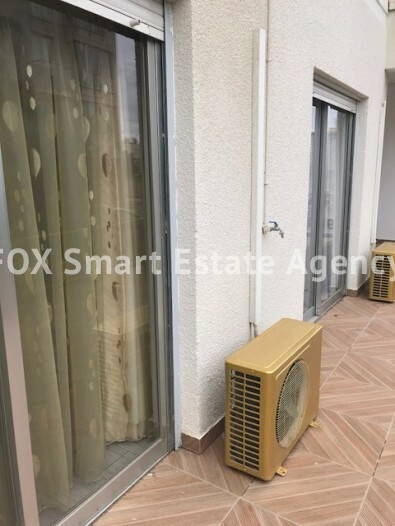 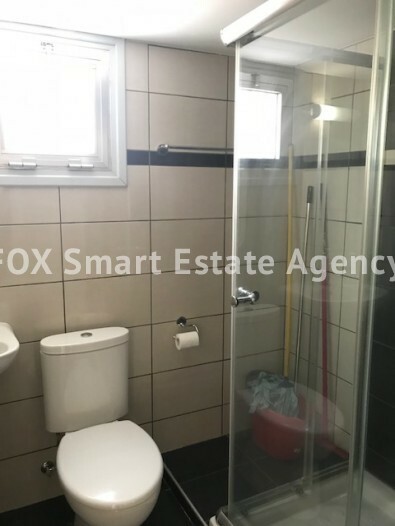 A great opportunity for someone looking to either reside in Cyprus permanently, for use as a holiday home in the sun or pure investment with good rental potential.